Since its release, I have asked anyone who has purchased and read our book to write a review. As long or as short as they wish. I hope to include all reviews of our book in this section. I am very grateful to everyone who has took the time to write a review for me. 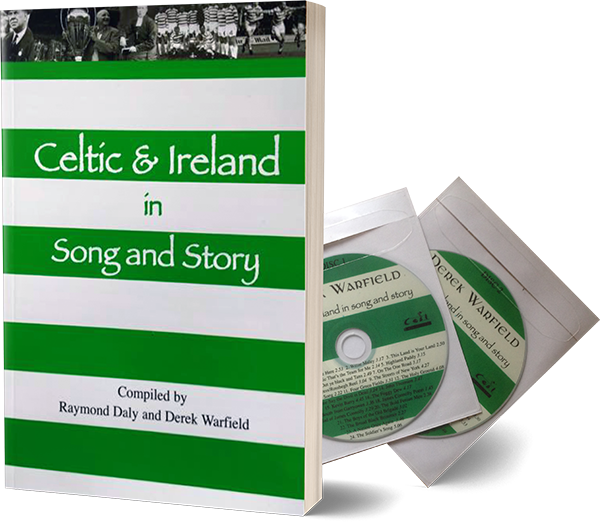 We’d be delighted to hear what you think of the book and CDs. If you’d like to send a review, simply use the contact form at the bottom of this page.